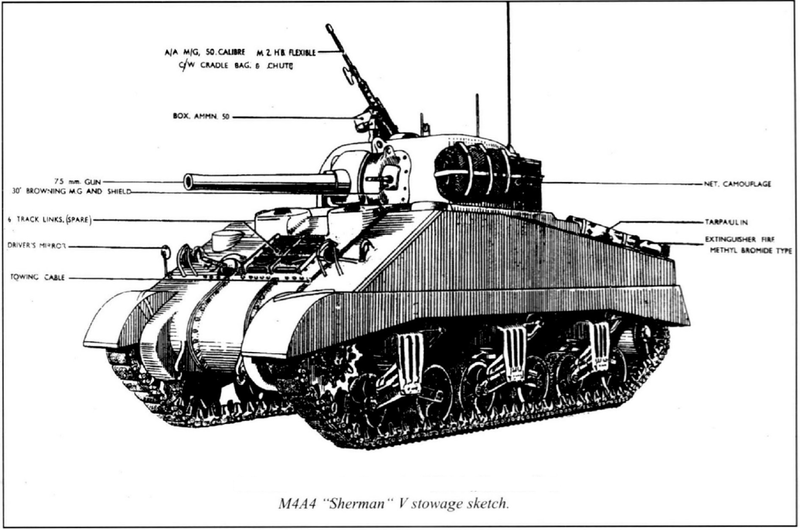 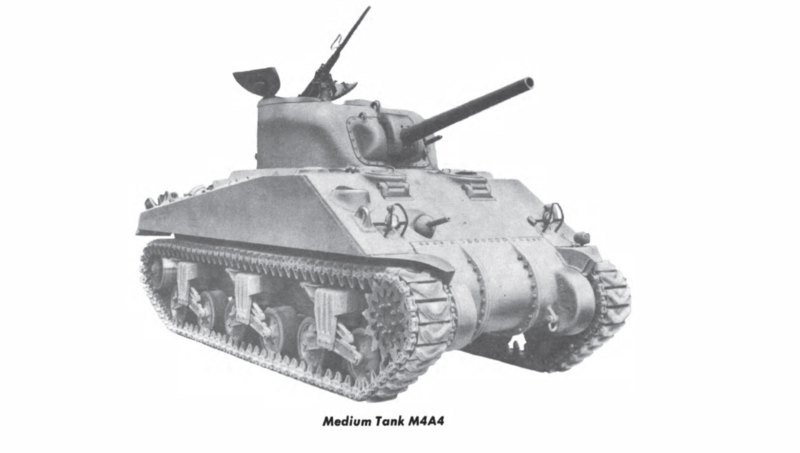 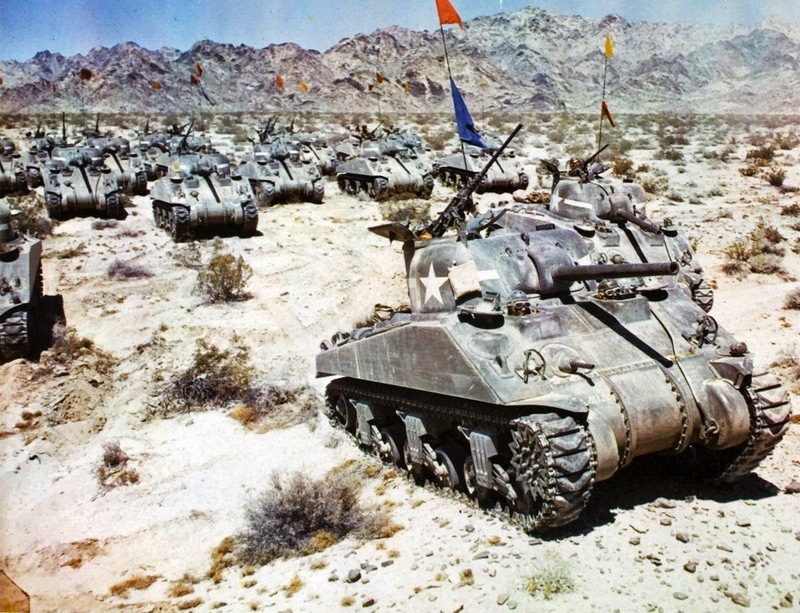 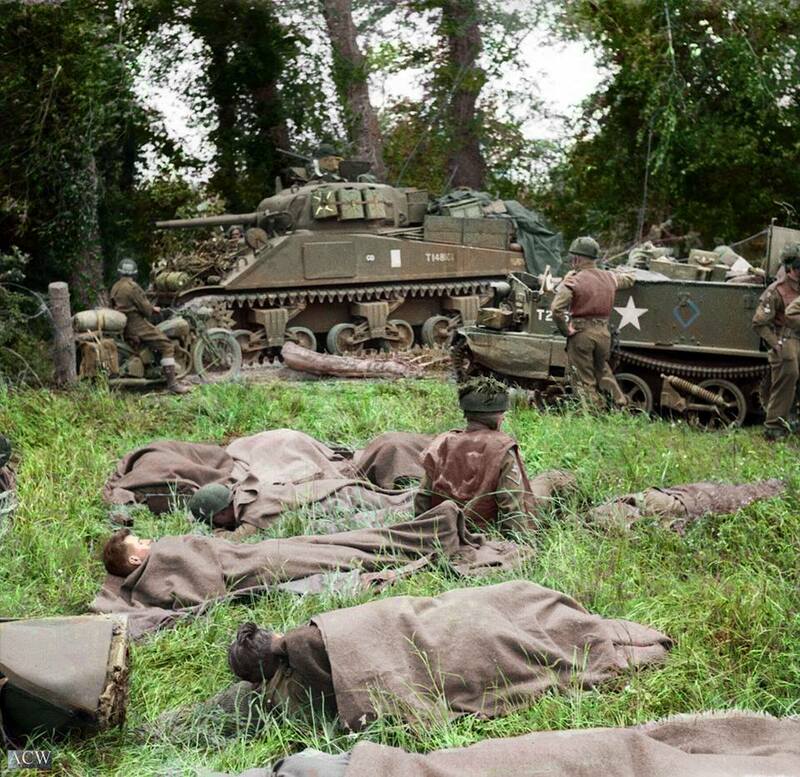 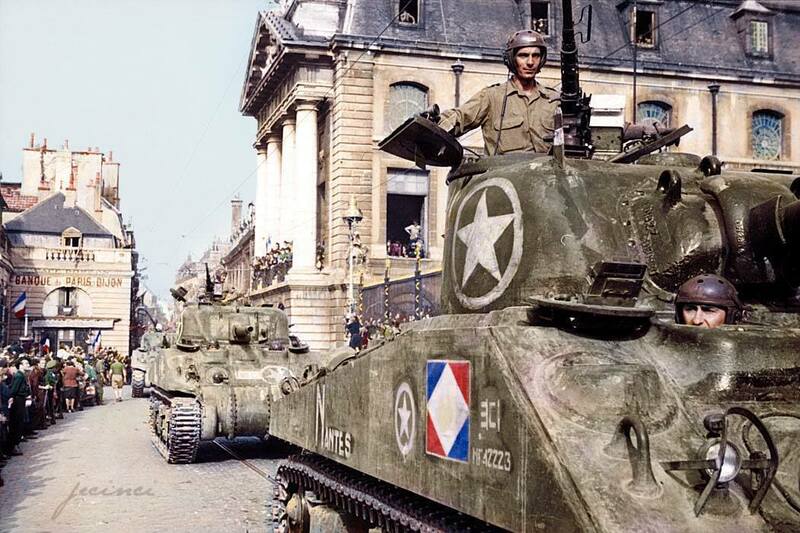 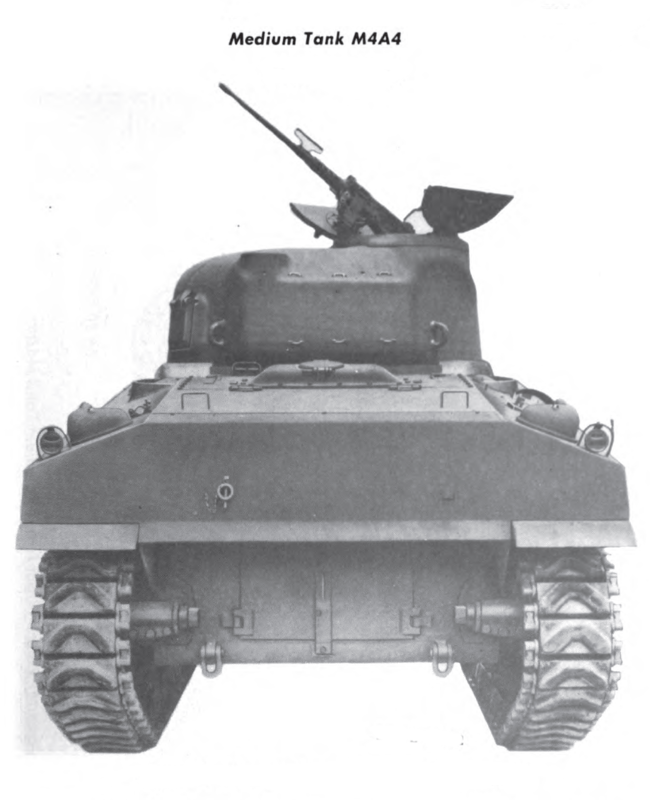 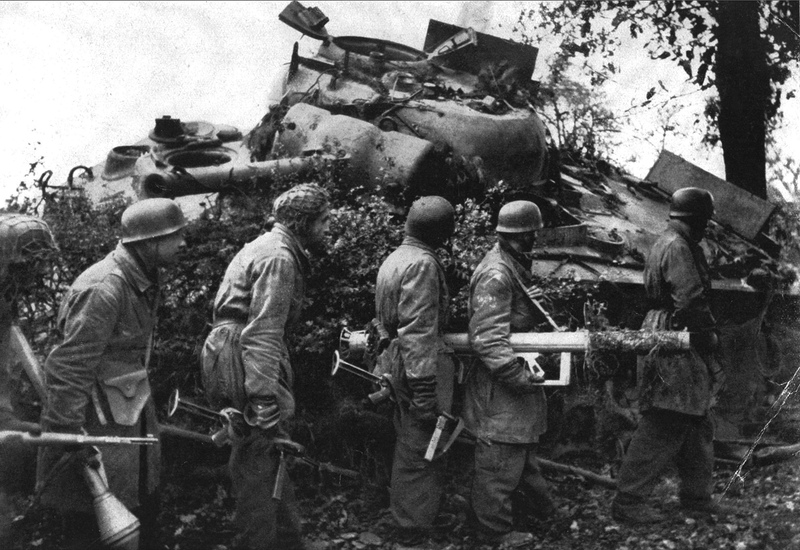 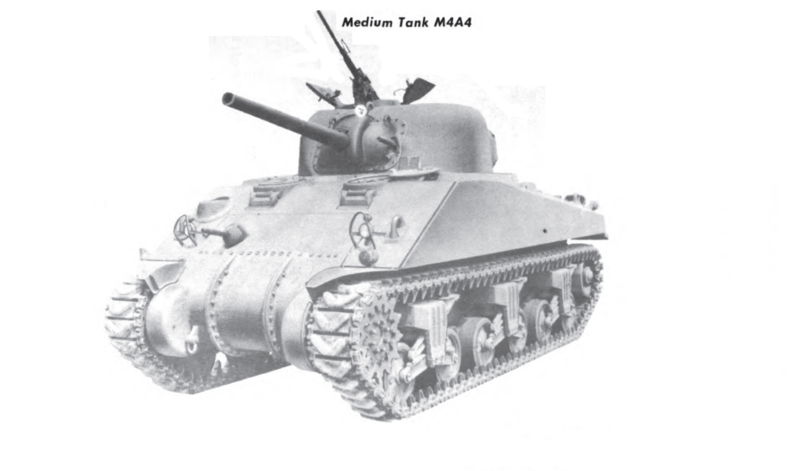 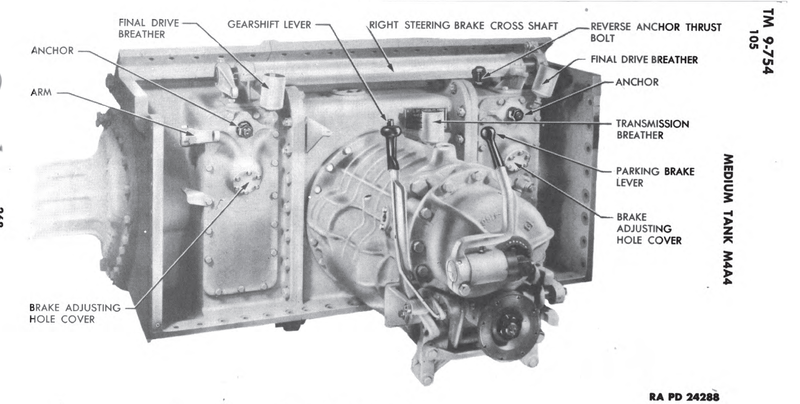 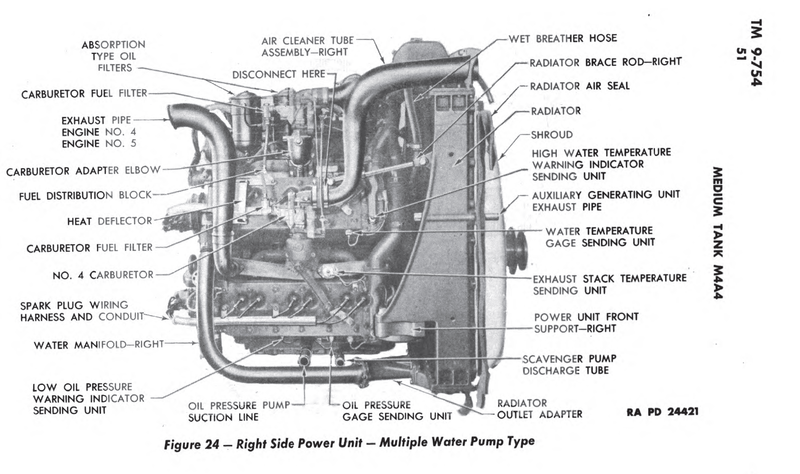 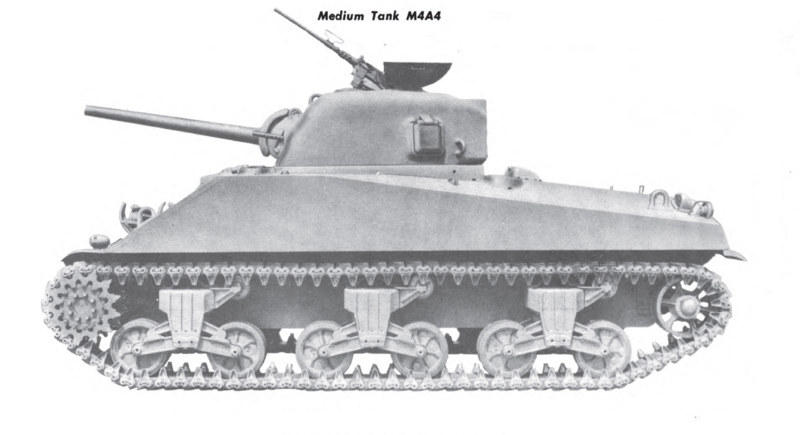 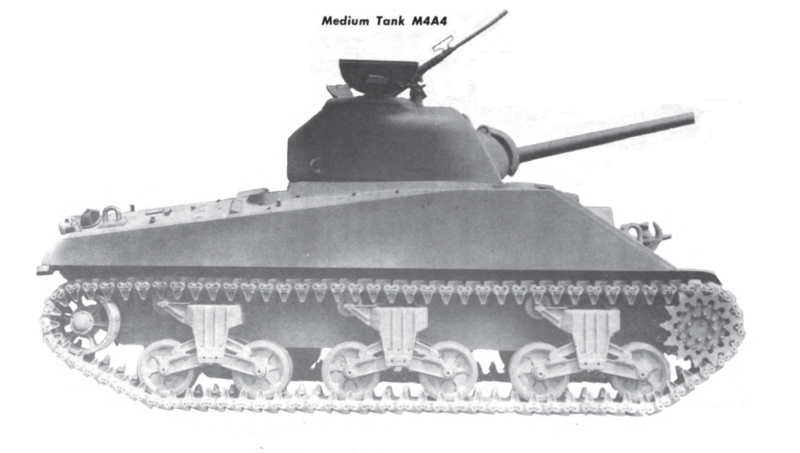 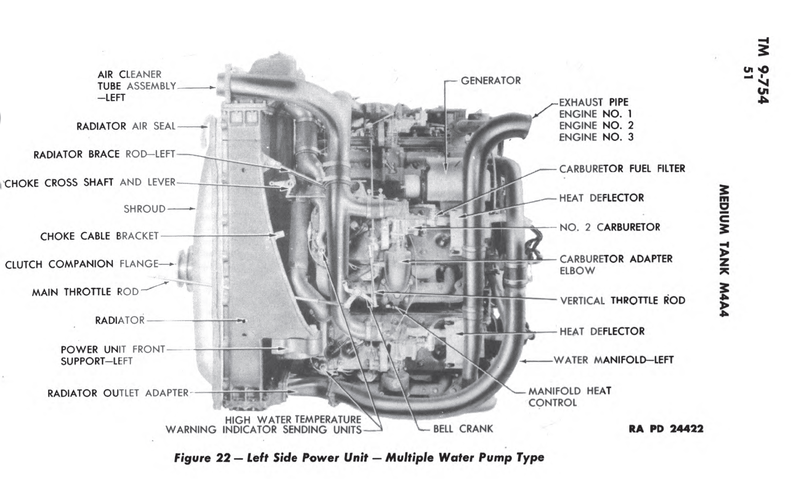 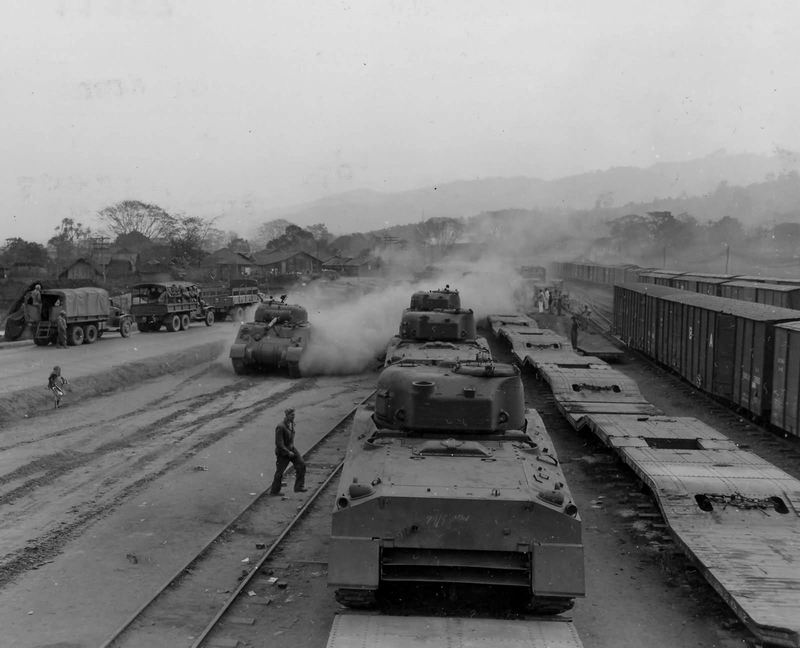 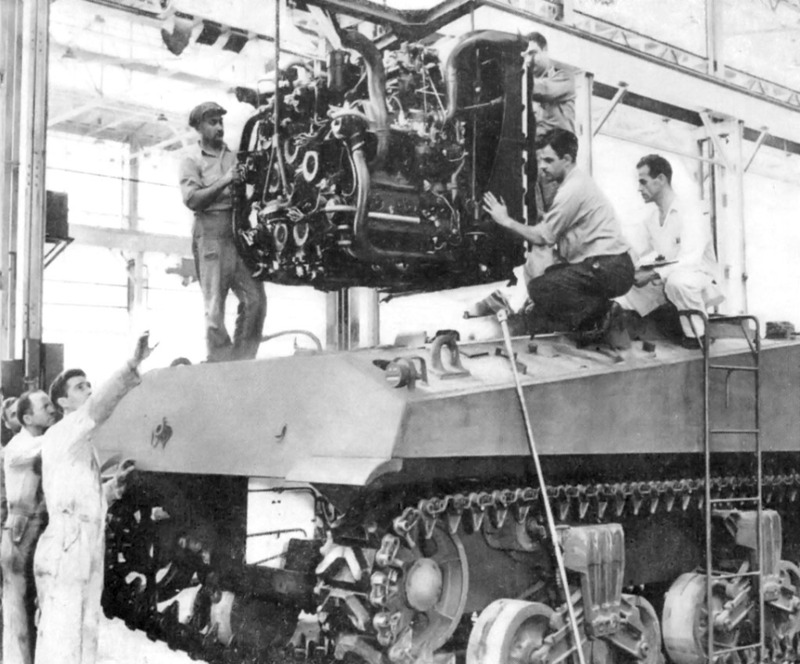 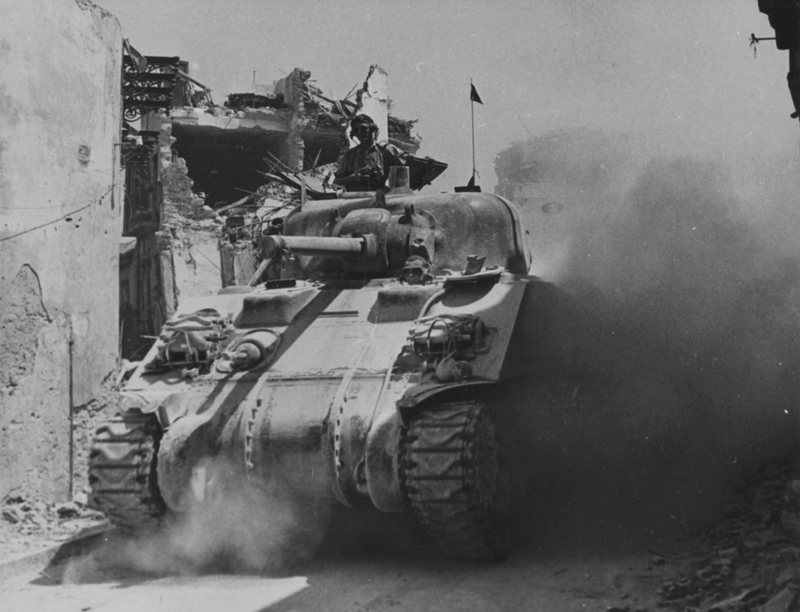 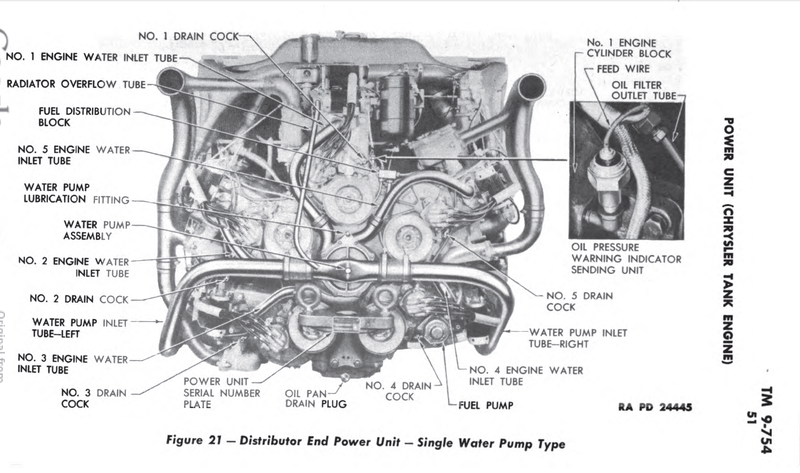 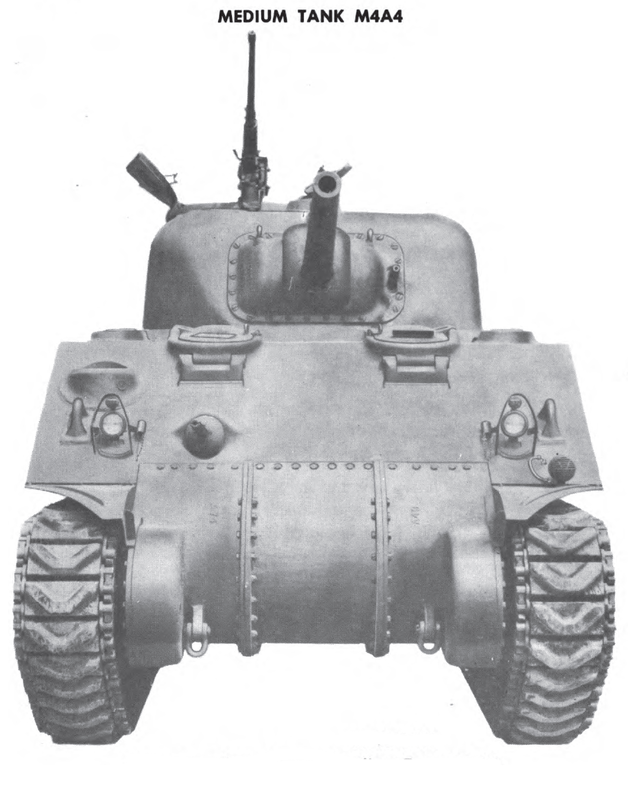 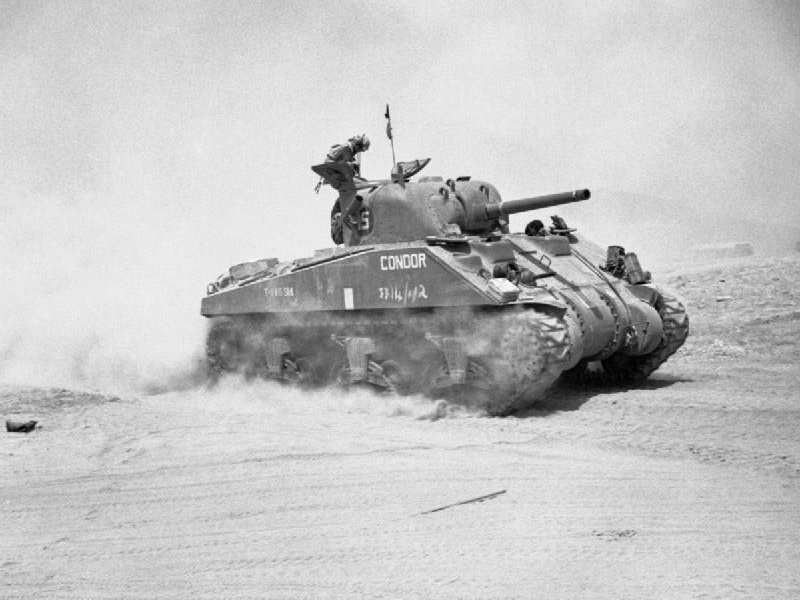 The Sherman M4A4 Medium Tank: The Medium Tank powered by the coolest Tank Motor ever. 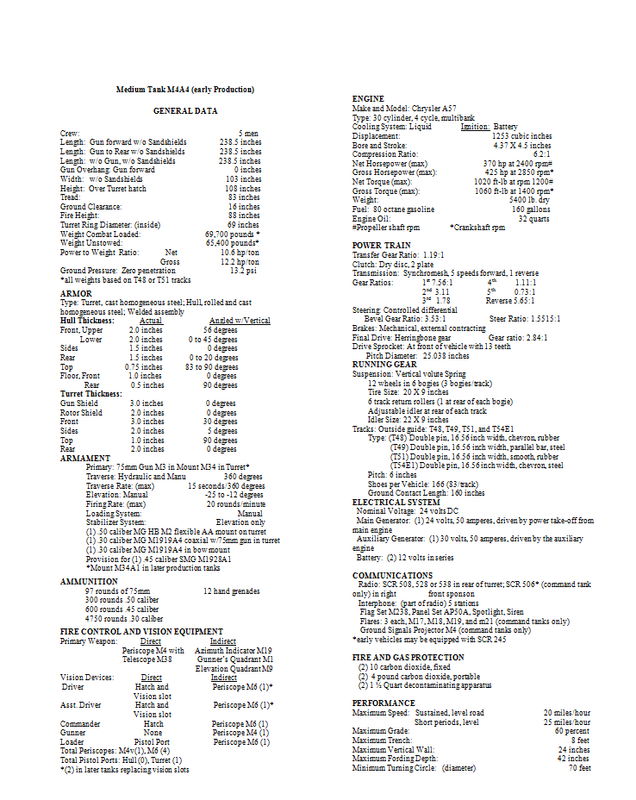 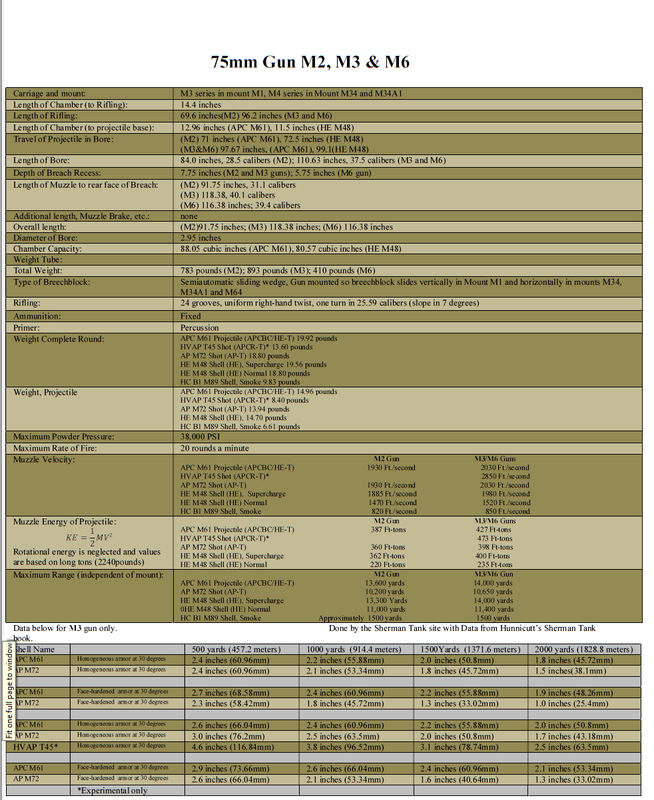 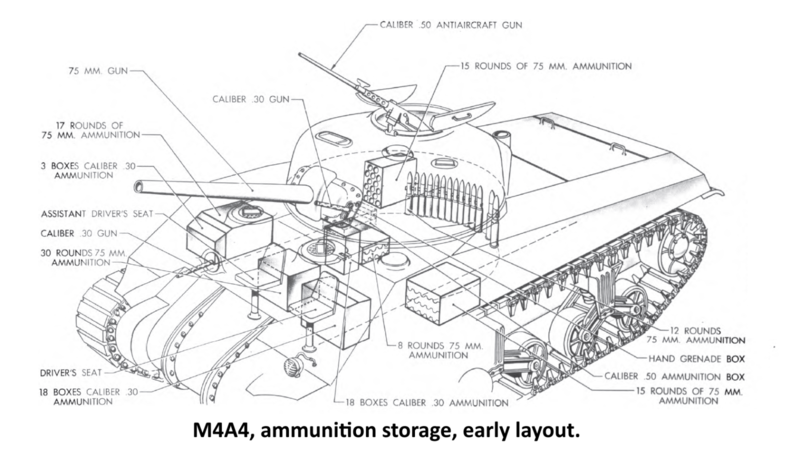 M4A4 early ammo layout. 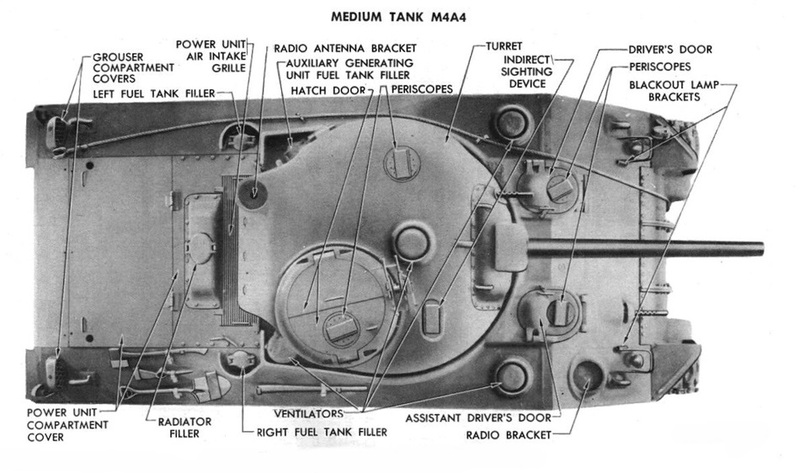 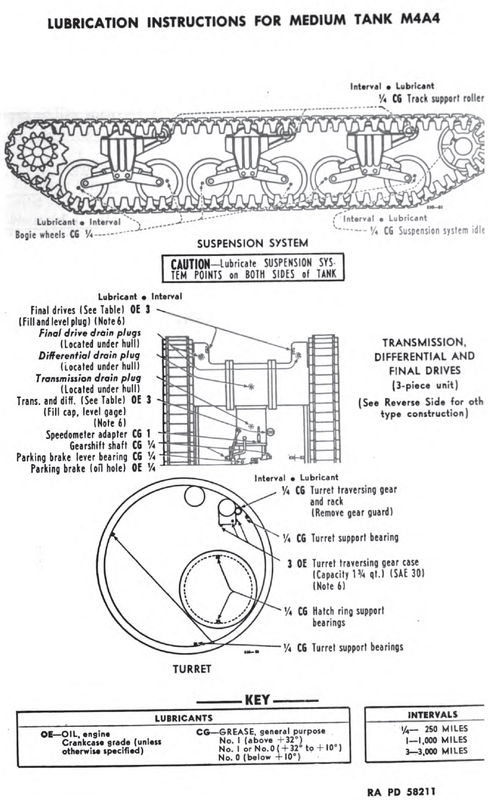 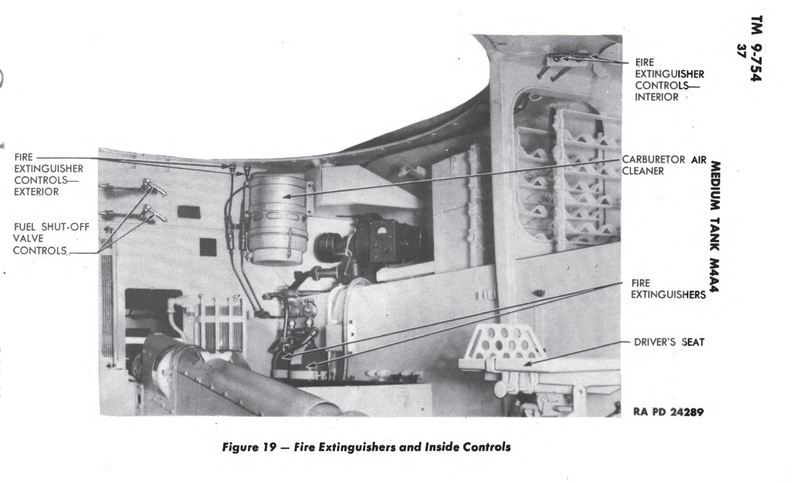 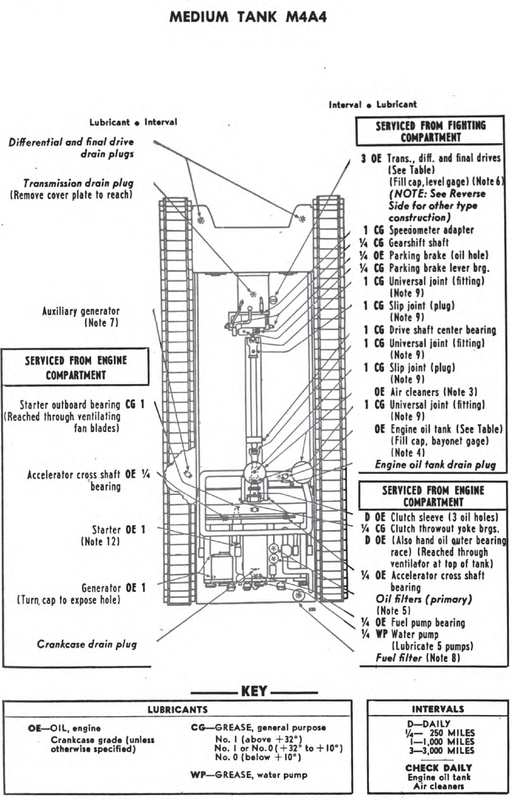 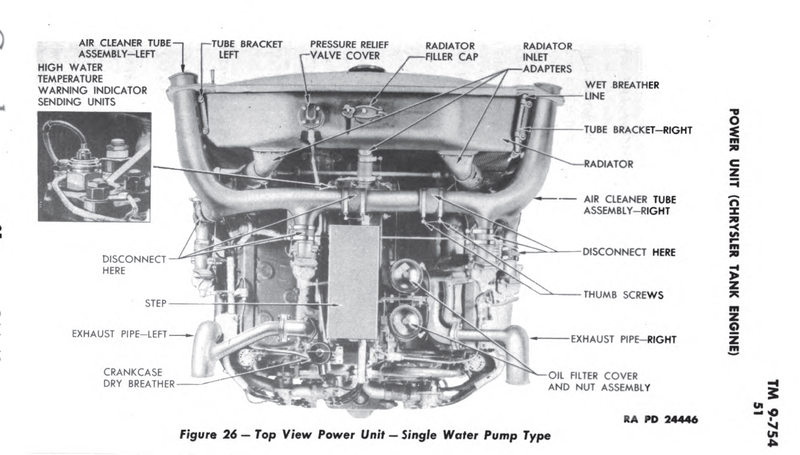 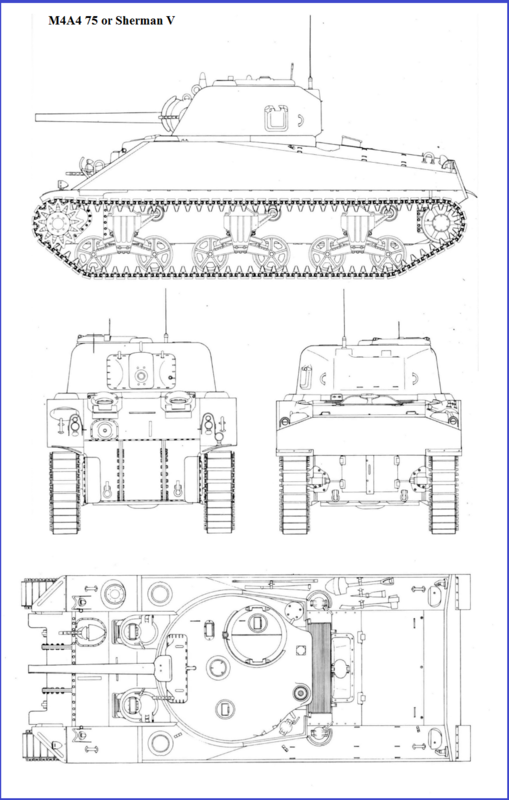 This would be the same ammo layout on all early tanks before the armor was added to the hull sponson ammo racks and the ready ammo around the turret basket base was removed.